Enjoy all the amenities of a city in one building, from our in-house bank, barber, and beauty shop to our fitness facility and billiards room. Elegant dining, weekly housekeeping and scheduled transportation compliment ten different apartment floor plans. 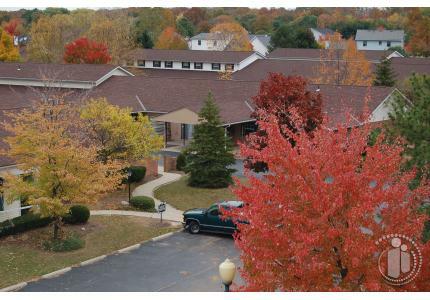 Enjoy a comfortable, affordable new life at Emeritus at Camelot Place! We typically discharge residents only when they require skilled care or state regulations dictate the need for discharge.